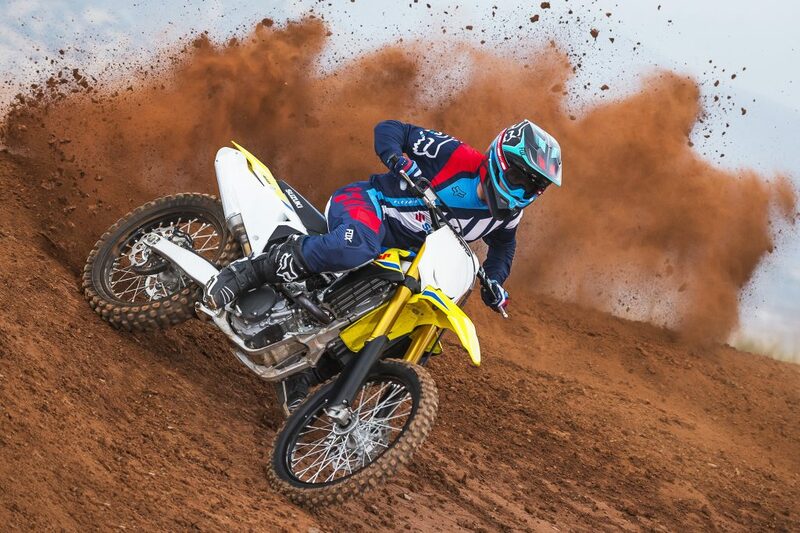 After the new RM-Z450 claimed this year’s British MX1 championship at the hands of Evgeny Bobryshev, Suzuki is celebrating by making it easier for customers to join its championship-winning family by knocking £1200 off the RRP of its 2018 RM-Z450 and RM-Z250 machines, while stocks last. Suzuki’s RM-Z450 is no stranger to success; Russian ace Bobryshev and his Lombard Express Suzuki team took wins and podium finishes all season on the new-for-2018 machine before lifting the British title last weekend. 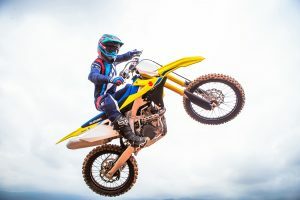 It has also claimed the last four Arenacross titles, with Cedric Soubeyras taking the 2018 crown after Thomas Ramette had won the last three championships back-to-back with SR75 World Team Suzuki. 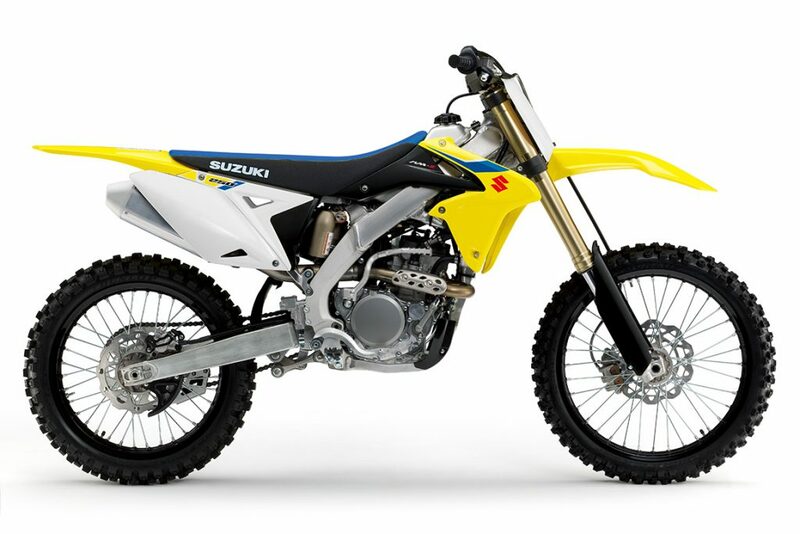 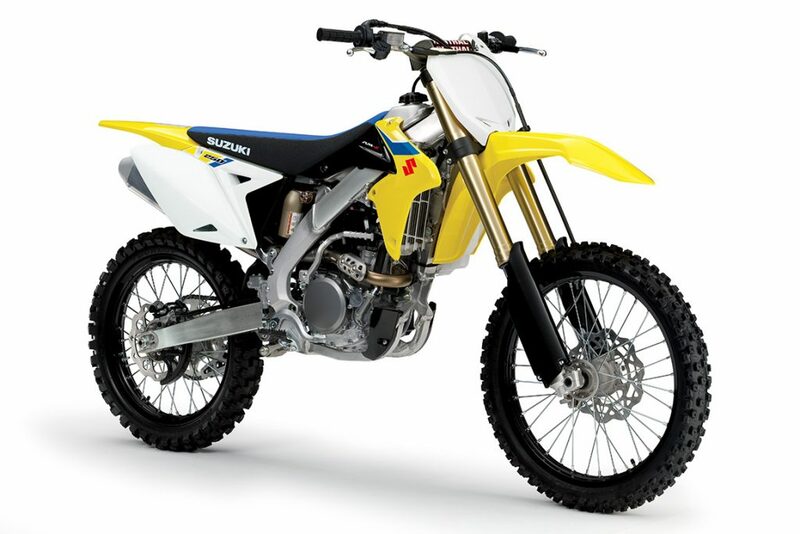 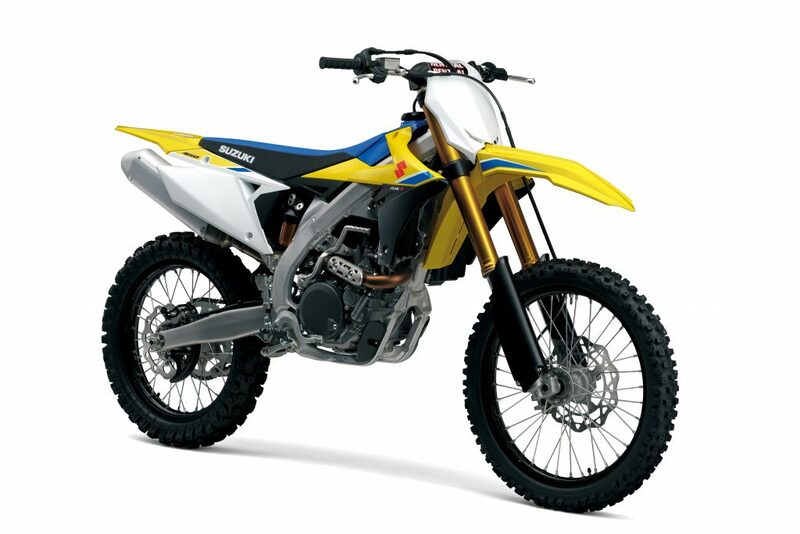 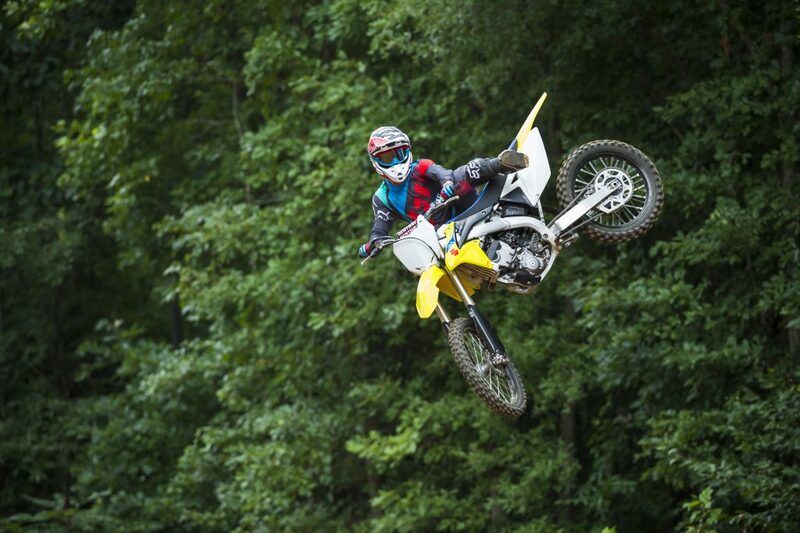 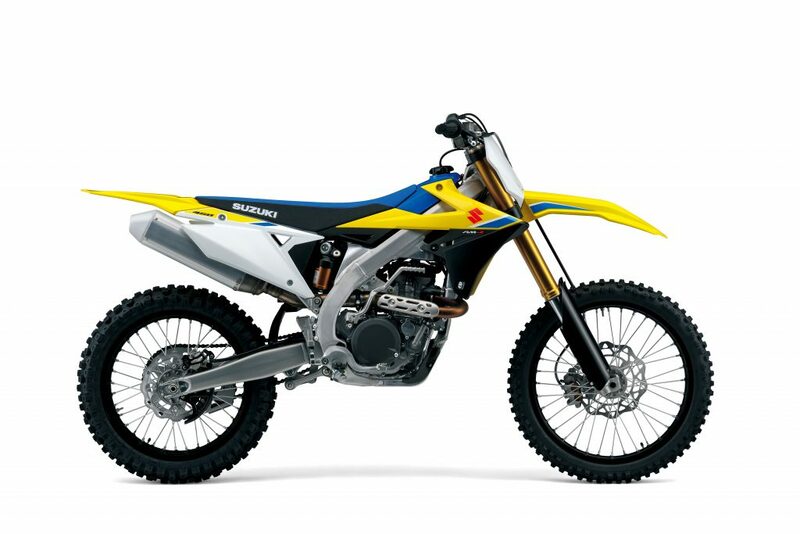 The 2018 RM-Z450 boasts an all new chassis and engine – designed for weight-loss, improved handling and a boost in power across the rev-range – plus the latest generation Suzuki Holeshot Assist and traction management systems.